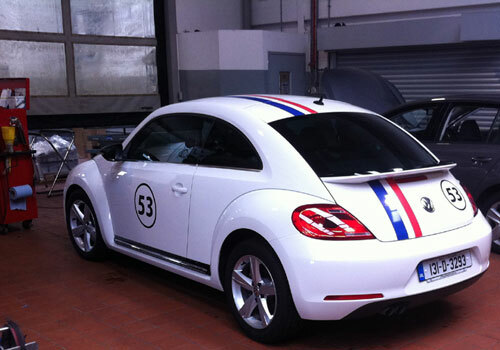 Picture your image traveling across the busy cities everyday, now that’s eye-catching! 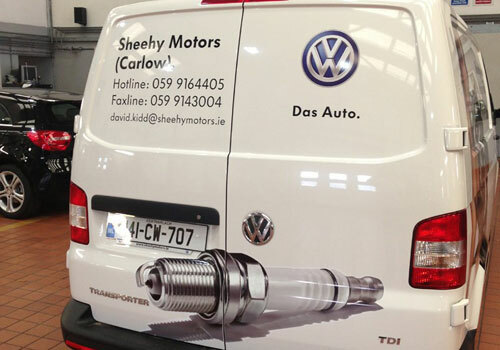 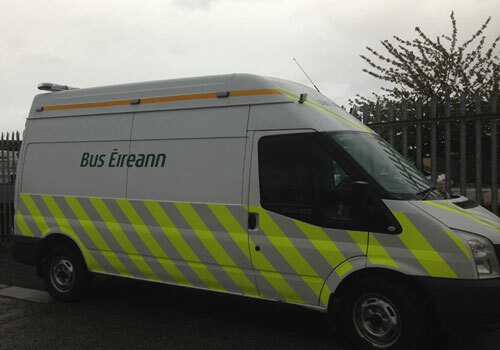 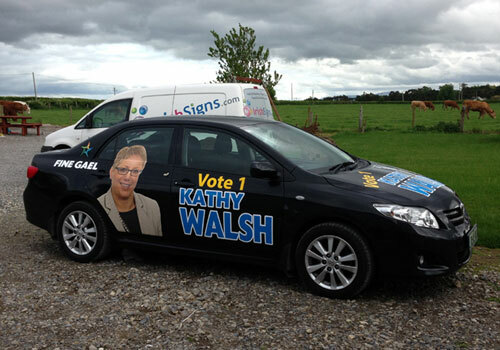 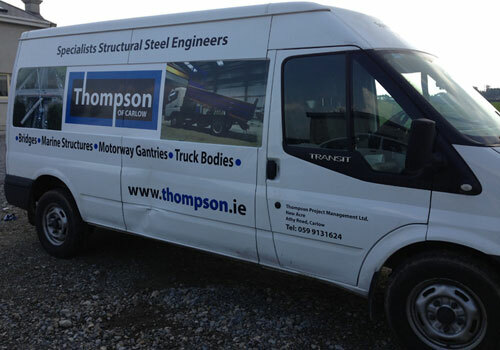 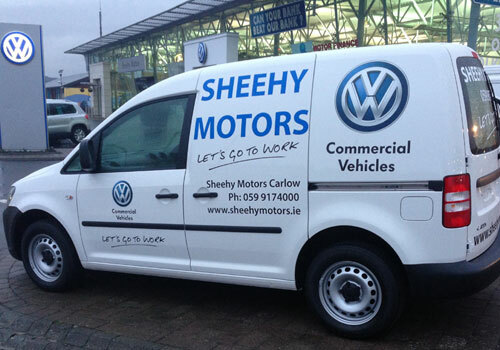 At irishsigns.com, we realise that when it comes to spending your advertising Euro, you want it to stretch as far as it can (even more so in these tough times) – so why not make use of probably the largest advertising space you already have, your vehicles and or Buildings? 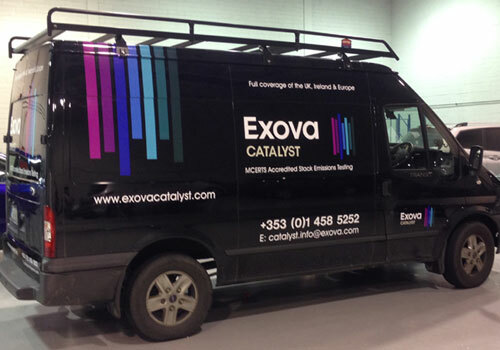 Nothing will get your brand noticed more than a fleet of branded vehicles or the front of your building covered in your message. 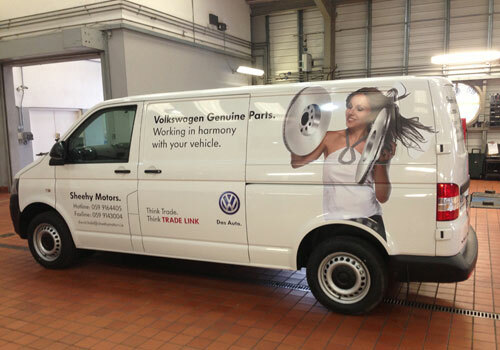 Our vehicle branding, building wrapping, vehicle stickers and fleet signage products have the flexibility to suit your changing business needs, such as rebranding or temporary branding for targeting launch events or product updating. 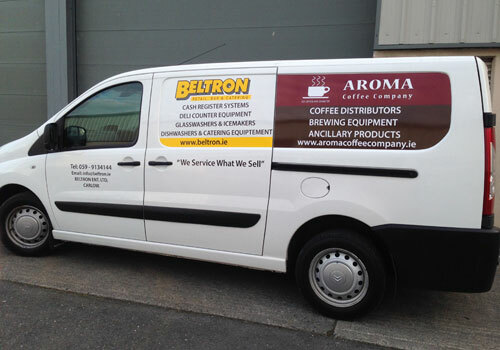 For a fraction of the cost of other advertising media, we offer flexibility in our services that provides for a cost-effective and broad-reaching advertising and marketing campaign. 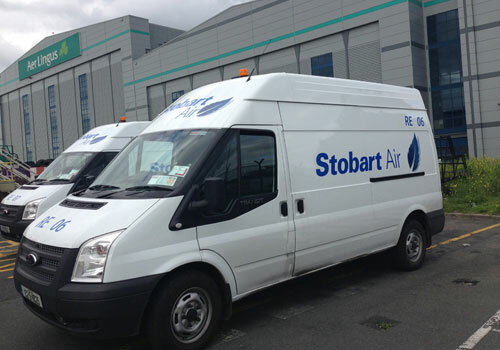 Whether it’s a large fleet of 99 vehicles, a single vehicle, digger, tank, truck or bus or even a plane, we cater for all and we can brand anything, even if you don’t have a few vehicles but need your message to get to millions of people why not rent a couple of Taxis and brand it! 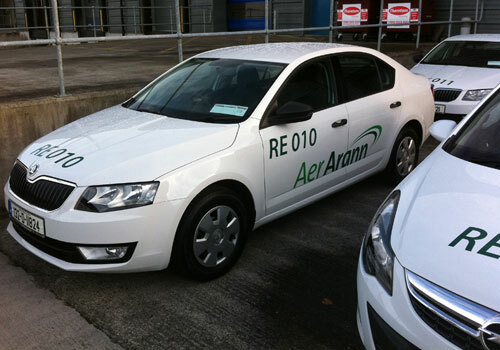 Take a look at our previous work to see what we could do for you, and please check out what our clients have to say about dealing with irishsigns.com E-mail us or call Dermot now on 087 9976906 for an immediate quotation or to find out how irishsigns.com can maximize your Advertising Euro.